Prince Harry and Meghan, Duchess of Sussex will not immediately announce the birth of their first child. The British royals, who married last May, are expecting their first child, with Meghan due to give birth later this month. In a statement issued by officials at Kensington Palace on Thursday, the couple announced that they wish to avoid the media circus surrounding the arrival of Harry's brother Prince William's three children by not publicly announcing the birth until they are ready. "The Duke and Duchess of Sussex are very grateful for the goodwill they have received from people throughout the United Kingdom and around the world as they prepare to welcome their baby," they commented. "Their Royal Highnesses have taken a personal decision to keep the plans around the arrival of their baby private. 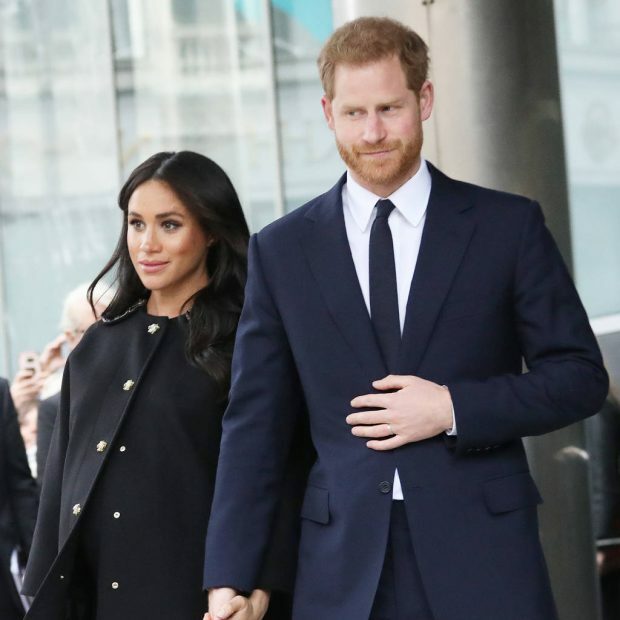 The announcement follows speculation Meghan may be planning a home delivery and will opt out of using royal gynecologists in favor of choosing her own team of doctors.